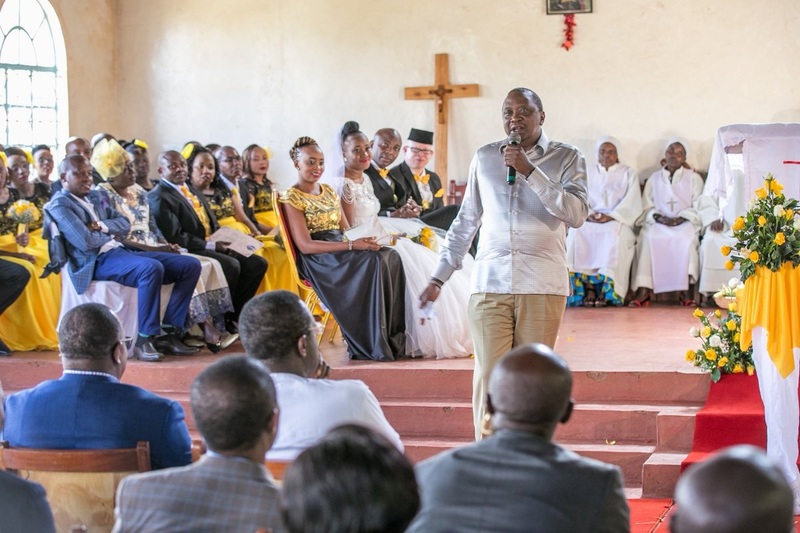 Saturday September 15, 2018 - Hundreds of religious leaders from Murang’a County have requested President Uhuru Kenyatta to intervene and help tea farmers since they have been held hostage by cartels and brokers. Speaking on the sidelines of a retreat for the clergy in Gatanga on Friday, the religious leaders said most of their congregants are tea farmers and have been exploited for too long. They said the farmers have remained poor despite owning huge tea farms. “Farmers have struggled for a long time with poor prices and low returns from the crop yet tea is our leading foreign exchange earner,” said Bishop Johanna Ndirangu of the Gaturo Akorino Church. Ndirangu said it was unfortunate that brokers who do not own tea farms continue to run the sector and enrich themselves. Bishop Henry Waweru of Christ Pentecostal Church asked Parliament to pass laws that will cushion farmers from exploitation by the brokers. He said the cartels are behind illegal tea deals that have wreaked havoc in the sector. “Farmers must be protected from exploitation by cartels and it’s the mandate of elected leaders to legislate policies that will empower farmers,” Waweru said.